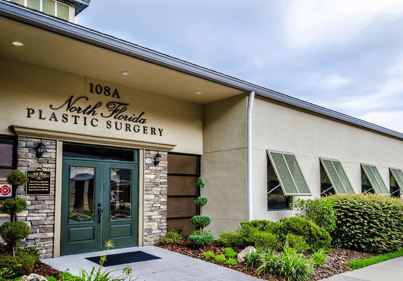 North Florida Plastic Surgery Center opened its doors in the Spring of 2012 and is accredited by the American Association for Accreditation of Ambulatory Surgery Facilities, Inc. Your care and safety is our top priority. Anesthesia is provided by Certified Register Nurse Anesthetists. All patient care is provided by highly trained registered nurses who specialize in cosmetic surgery. 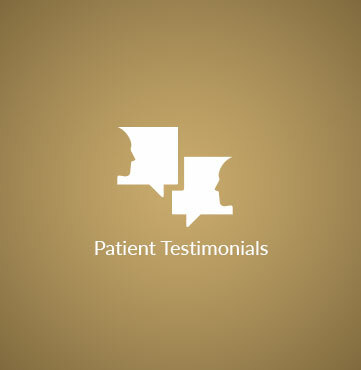 Our Gainesville plastic surgery facility exceeds all standards of patient care. North Florida Plastic Surgery was re-inspected in January 2014 and was found to have 100 percent compliance in all areas of patient safety. 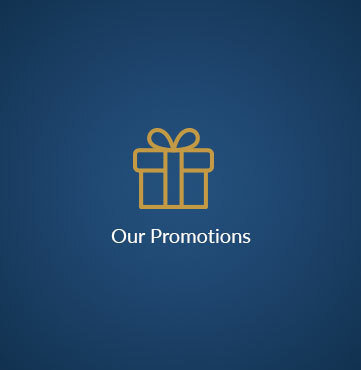 We take pride in the care we provide our patients. Our cosmetic procedures are performed at North Florida Plastic Surgery which is adjacent to our clinical office.